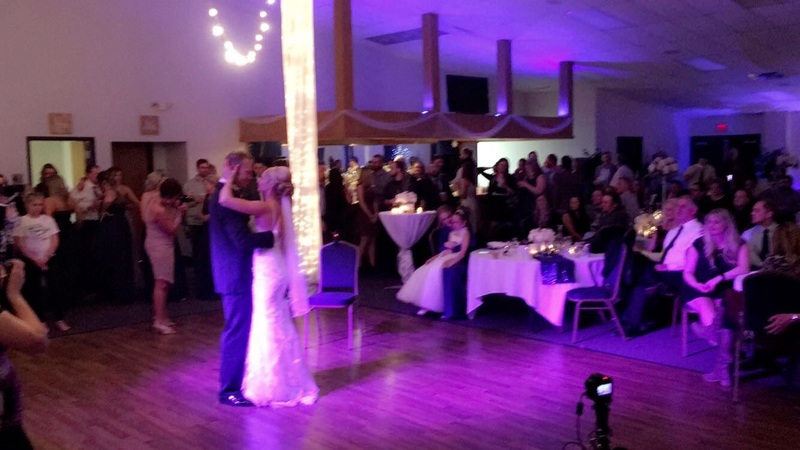 Madison Turners has two unique rooms to help make your event both memorable and successful. 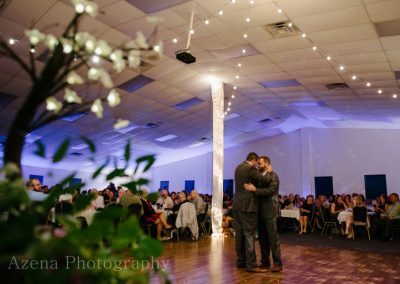 Our banquet hall is a perfect venue for weddings, quinceañeras, trade shows, fundraisers, reunions, and other events where you need space to accommodate up to 400 people. The conference room is a great room for business meetings, training sessions, seminars, and other small events, with a maximum capacity of 75 people. Combine the rooms to give yourself even more space to hold exhibits or booths, separate catered food from an event, or keep backstage and setup items out of the way. 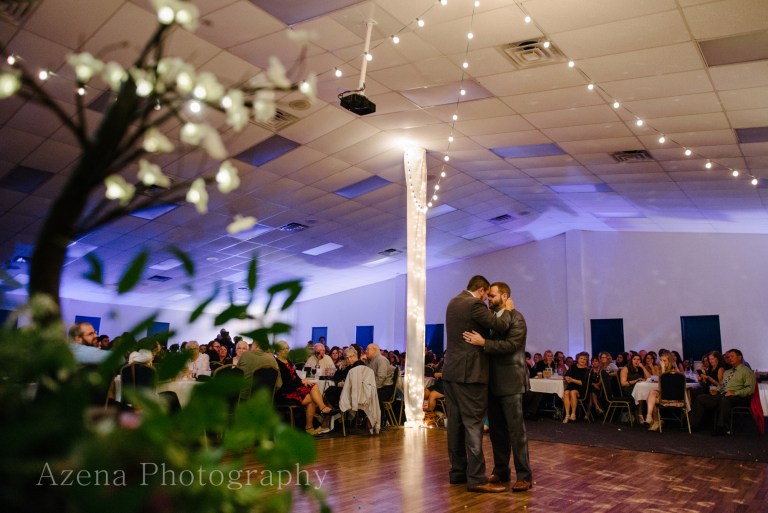 Our Banquet Hall is a large, open area that you can completely customize for your event – large or small. 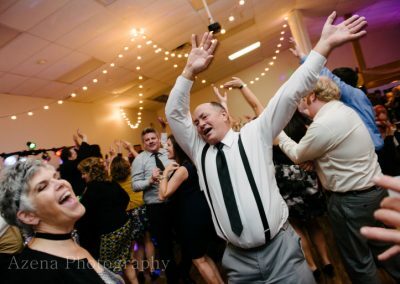 Featuring a beautiful oak bar, a new 600+ square feet wood dance floor, and a maximum capacity of 400 people, we can host just about any event you can dream up. We have held weddings, meetings, conferences, conventions, antique shows, guitar shows, comic cons, expos, fundraisers for non-profits, holiday and company parties, quinceañeras, birthday parties, raffles, concerts, choirs, luncheons, club dinners, funeral and celebration of life receptions, recognition dinners, banquet dinners, family reunions, and the list goes on. Inside the hall, you will find many features to augment your event. Starting with our spacious, full-service oak bar, we have a variety beverage packages available that will keep your guests or attendees satisfied. 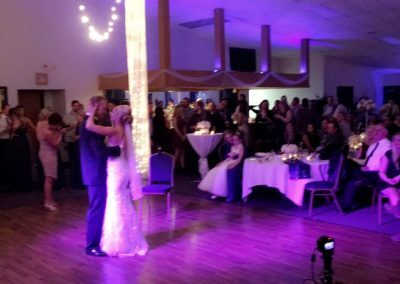 Our 25′ x 25′ wood dance floor is perfect for events like weddings, quinceañeras, or holiday parties. There are many windows in the hall, which can bring in a lot of natural light. Restrooms are easily accessible, near the bar and don’t require access to other areas of the building. Accent lighting can be provided to color coordinate with your color themes. 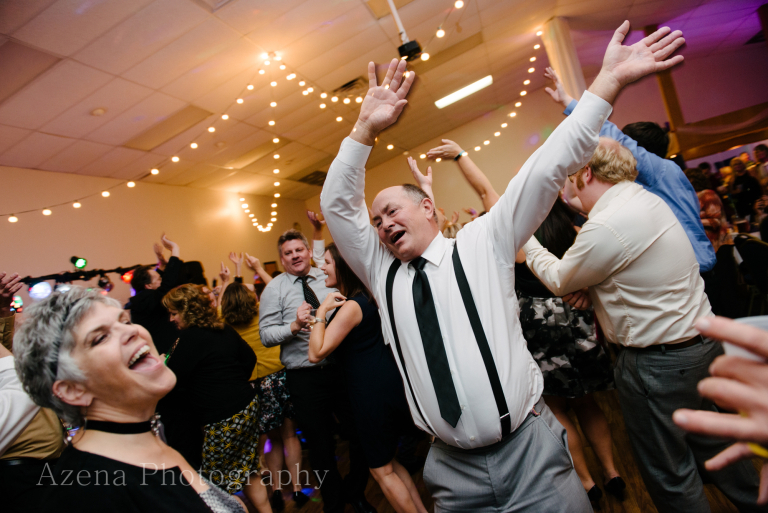 In addition, our reception and banquet hall has a large, ceiling-mounted projector, a wireless microphone system with two wireless microphones, a lectern, and an in-ceiling speaker system to provide sound throughout the room. The projection system can be connected to any computer with a VGA or HDMI video output, and displays in beautiful high definition. There are also smaller HDTVs located above the bar that can be setup or can receive local TV stations. Our team will help you setup and configure all of your A/V needs so you can focus on planning your event. The conference room at Madison Turners provides space to accommodate up to 75 people. This room is the perfect size for business meetings, interest group meetings, luncheons, and trainings. Featuring a 55″ HDTV with HDMI connections and accessible wi-fi, presentations are a easy to setup and run in this space. The room is also frequently rented with the reception hall to maximize the space for events. It’s the perfect area to stage food during a wedding reception, which keeps the banquet hall clear. During conventions, booths can be configured in the area, and it can also be used to store items and infrastructure required for an event using the larger banquet hall. One of the core values of Madison Turners Hall is providing our customers with choice. We want to make sure that your event is exactly as you envisioned, and we give you more alternatives than just about any other venue out there. 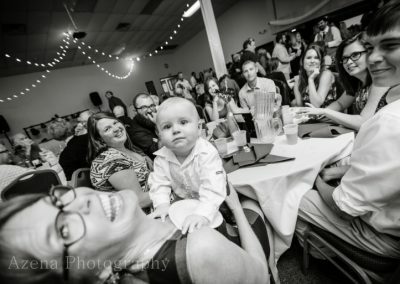 We do this at an affordable rate and offer unique options that other venues simply cannot do. 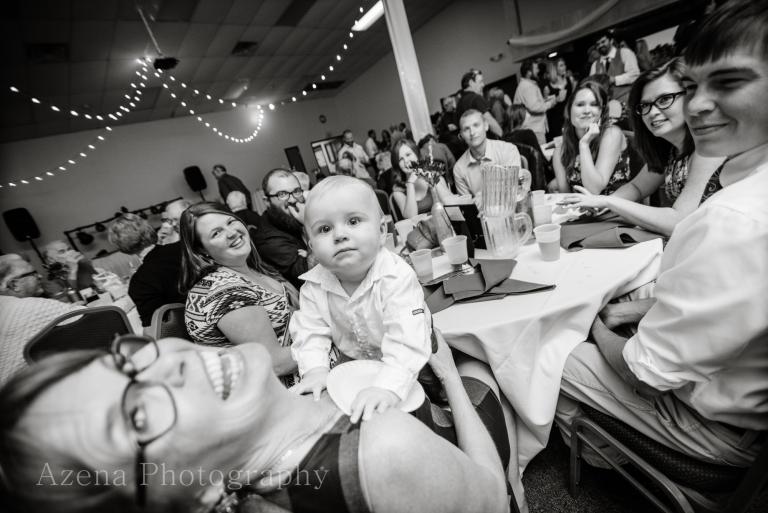 For example, with wedding receptions, we offer the ability to take advantage of our gymnastics hour, where kids can utilize the gymnastics area while being supervised by an instructor on our staff. We also have volleyball courts and a viewing area that can be used to either expand the space of your event or used as a central part of it. The entire building is set up with publicly accessible, wireless internet, so your guests or attendees can surf the web and exchange files with ease. For large events that require many, high-bandwidth connections, we ask that you contact the event manager for details on network configuration. We have a massive parking lot with extensive, well-lit parking available for all of your guests. For wedding receptions, we allow guests to leave their cars parked overnight. The hall is conveniently located, so hotel accommodations abound. There are over 20 hotels in the area, and more than five within a three-mile radius. We work with nine different caterers to make sure that you have a lot of choices in planning your event – whether it’s a wedding with 350 guests or a meeting with 20 people, we want to give you options in both your menu and your budget.